Essay by an American Enterprise Institute economist .. "History will judge the world’s major central banks harshly. It will do so not only for their responsibility in setting the stage for the next global economic and financial crisis. 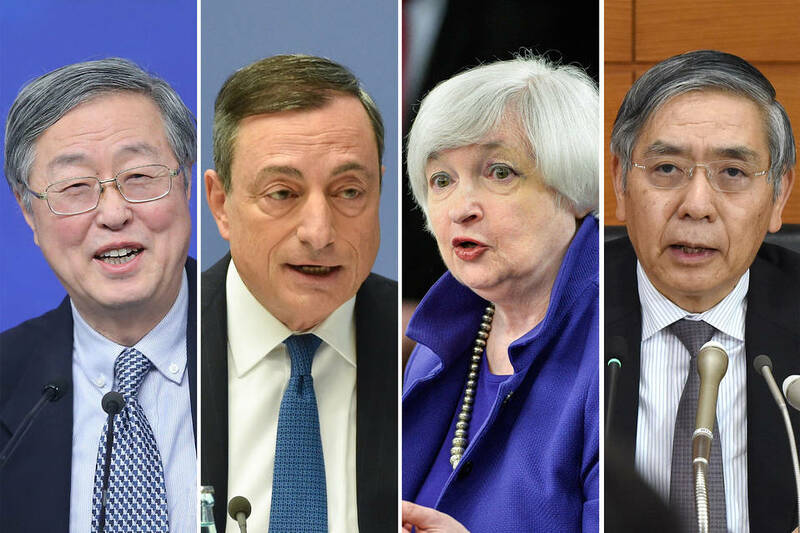 Those central banks will also be indicted for their role in making politics in the world’s major economies as divisive as they are today .. Highly unorthodox monetary policies have been pursued by the world’s major central banks in an effort to promote economic recovery .. Beyond blaming the world’s central banks for setting the stage for the next global financial crisis, history will also assign responsibility to those banks for the role they played in causing political polarization in so many countries. At the root of that political polarization has been the sense that the gains from economic recovery have not been fairly shared. The bulk of those gains will be seen to have gone to asset price holders who have benefited from the world’s central banks’ largesse at the same time that savers in bank deposits have been penalized."